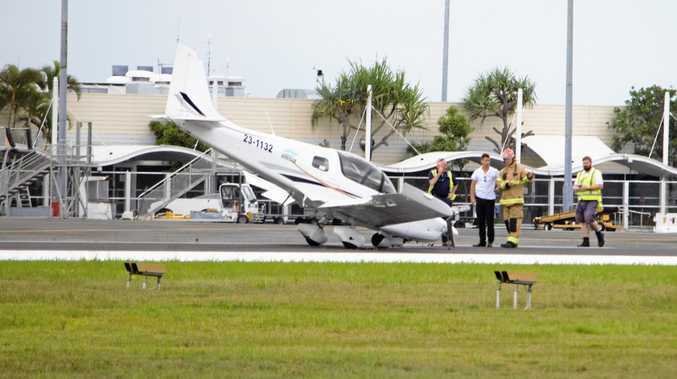 A BUDDING photographer has caught the moment a light plane crash-landed on a runway at Sunshine Coast Airport this morning. Woombye's Asher Rundell, 15, was snapping away at planes landing and taking off when one caught his eye. 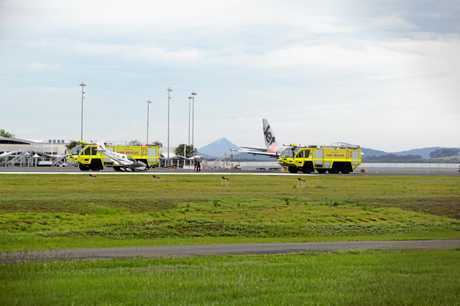 He observed the plane, understood to be a Sling Aircraft, approach the runway normally, before it began to have issues with its landing gear. 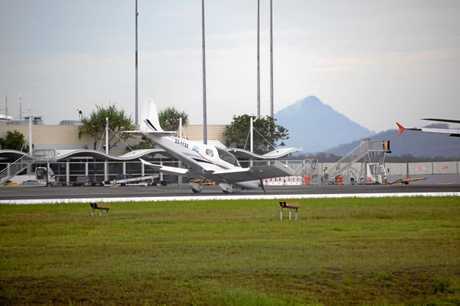 As it attempted to land, the teenager saw the plane bounce a number of times and its landing gear collapsed. "When it started bouncing, I knew there was something definitely wrong," Asher said. "It bounced quite a few times before the gear fell away. "I heard a bit of a slam as it hit and then this dragging sound from the plane. But there was no noise as it was coming in. "Part of the propeller broke off but fortunately no one was hurt. "I've been photographing here for a while. It's my hobby but I've never seen anything like it."